Our staff has a wide variety of skills that include weight loss, sports performance and pain management. which allows us to fill any needs that you might have. Ross Grande is a Palatine resident who has dedicated his life to helping others achieve their dreams of being happy and healthy. Ross was a Division I collegiate wrestler for the University of Nebraska-Lincoln. Since graduating, he has been traveling all over North America improving his skill set in order to help more people. His expertise are in guiding and training his clients in parallel with their lifestyle—tailoring each program to generate short-term results and reach long-term goals. 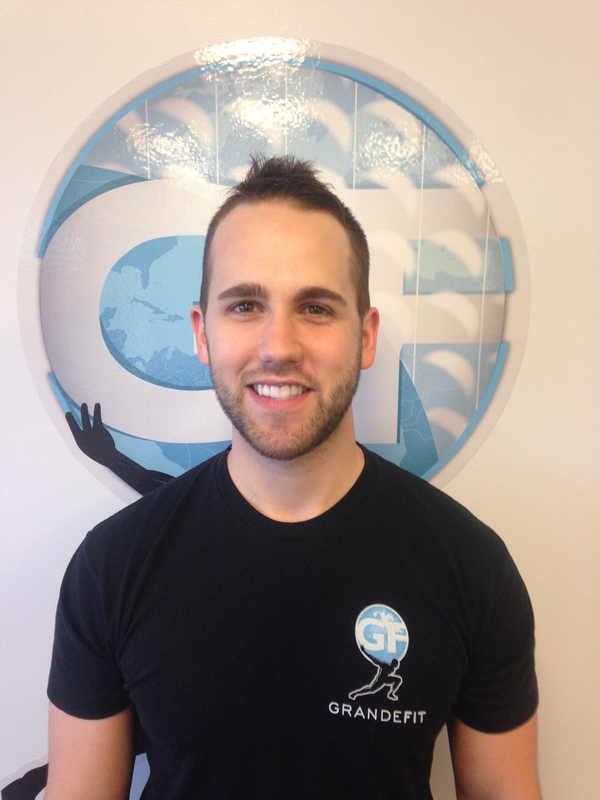 Tony’s passion for helping others paved the way to becoming one of Chicago area's health and fitness leaders. His diverse experience has allowed him to advance as a wellness leader, combining the art of exercise prescription and program design with the science of musculoskeletal assessment and biochemical individuality. What this means for the client is a precise method of movement, exercise, and nutrition to obtain their goals. He has worked with the Chicago Wolves, Barrington Redwings, college/prep schools, minor league and professional hockey players, professional pitchers from the Kansas City Royals, a 4th round pick for the Philadelphia Phillies, scouts from the Chicago White Sox, and other athletes. Ryan Reynolds is a lifelong resident of Palatine. Having been involved in sports his entire life; Ryan suffered a debilitating back injury in high school. It was this incident that drove him to the field of exercise, not only to remedy his own problem, but to help others avoid such problems. Every client begins with their own specific program, and Ryan will address and work to enhance strengths as well as to correct problem areas. Anthony is a graduate from The University of Illinois in Chicago. He received his B.S. in Kinesiology with a focus in exercise and fitness and a minor in nutrition. 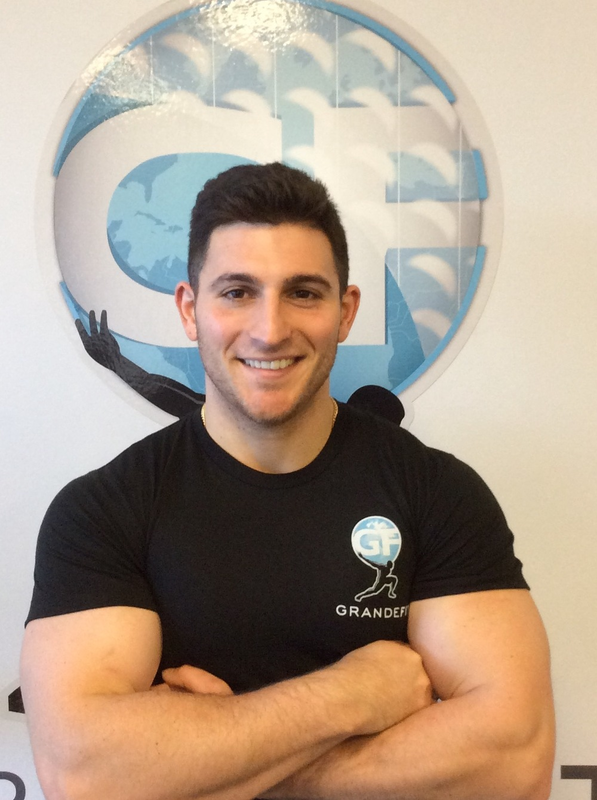 Anthony works with people of all ages, abilities, and sports. He oversaw AB&C Fitness' corporate wellness program and continues to bring fitness to the workplace for happier, more efficient, and more fit employees. Anthony also assists is in running youth teams through their dry-land workouts at the Leafs Ice Center located at West Dundee, IL.